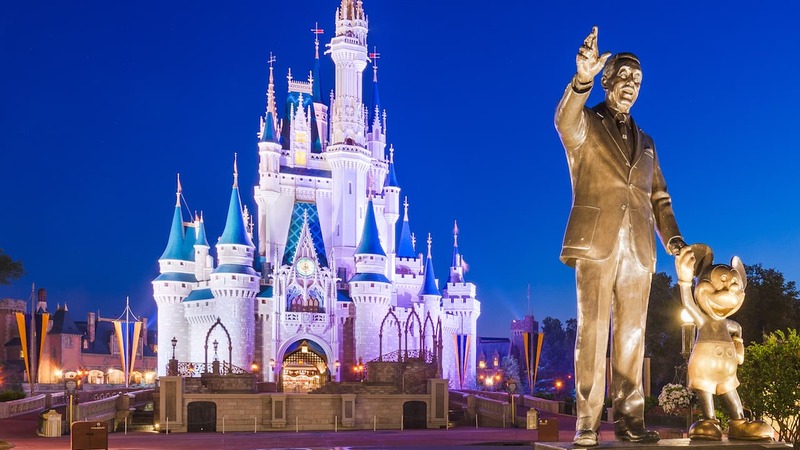 With the hustle and bustle of the holidays behind us, now, more than ever is the time to start planning your Walt Disney World Resort vacation. Starting today, you can take advantage of an incredible offer on select resort hotels. Staying at a Walt Disney World resort hotel puts you inside the magic for the entirety of your vacation. Every resort hotel offers its own unique experience – anything from an African savanna to a classic American boardwalk – along with complimentary transportation to and from all four theme parks, two water parks, Disney Springs and Orlando International Airport. You’ll also enjoy benefits that help you maximize your time in the parks, such as Extra Magic Hours and early access to FastPass+ planning. The easiest way to book this incredible offer is online from the comfort of home. You can also make reservations by calling 407-W-Disney or contacting your travel agent. To learn more about this great Disney Resorts offer, click here. *The number of rooms allocated for this offer is limited. Savings based on the non-discounted price for the same room. 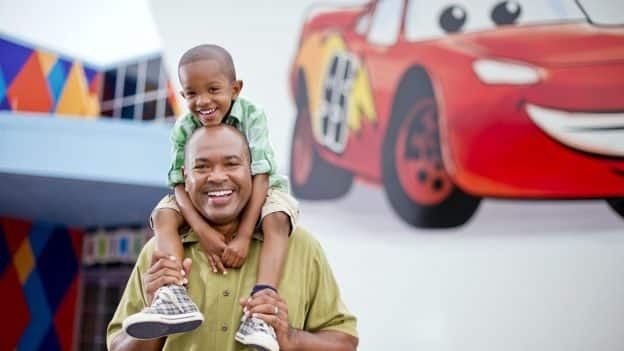 Additional per-adult charges may apply if more than two adults per room at Disney Value, Moderate, Deluxe and Studios at Deluxe Villa Resorts. Cannot be combined with any other discount or promotion. Advance reservations required. Offer excludes the following room types: 3-bedroom Grand Villas, Cabins at Copper Creek Villas & Cabins at Disney’s Wilderness Lodge and Bungalows at Disney’s Polynesian Villas & Bungalows. Displayed savings are for select Disney Deluxe and Deluxe Villa Resorts. Lower savings may be available for other Disney Resort hotels. What is the difference between the “Sun & Fun Room Offer” and the “Sun & Family Family Package”? I clicked on both but it looks like they are the same price? Everything appears to be working now. Thanks! Found the offer through the website and it also doesn’t work. I think all of the special offer pages are broken.